Q. 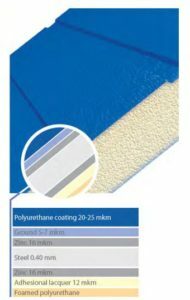 Do I need an insulated garage door? Garage Door openings can make up 30% to 40% of your home front, so it makes sense if your garage is attached to your home to keep it well insulated. The best insulated garage doors on the Dubai market today are the sectional garage doors with a 40 mm thick insulated steel panel. The sectional garage door has weather seals on all sides to provide all year round protection from wind and rain, to ensure your home is energy efficient and to save you money. Q. Which garage door mechanism do I need? There are several different types of mechanisms, choosing the right one will depend on your requirements. If your not too bothered about parking very closely, canopy garage doors or side hinged garage doors are good considerations. If you want to automate your garage door then the best choices are roller doors, sectional garage doors or retractable up and over garage doors. There are some cavets to choosing the correct mechanism, for example a roller door or a sectional garage door will need a certain amount of head room, however these can be discussed with a the technician upon site survey. Q. Can I match a garage door to the style of my windows and front door? Yes sure, there are lots of different styles on the market today, from classic traditional styles to contemporary. It all depends on what your design preferences are and what kind of look you are trying to achieve. If you already know the type of mechanism you need, you can browse the available manufacturer brochures to get clearer ideas. Q. How long do garage doors last? The life expectancy of your garage door will depend on how much you use it and look after it. 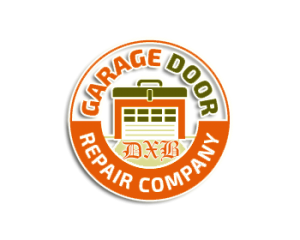 Most garage doors are guaranteed against manufacturer failure for 10 years. Q. Will my garage door need regular maintenance? Garage doors are made up of many moving parts, so its essential to check your door regularly to ensure reliable operation. You can keep your garage door in tip top condition with a regular annual service. At Garage Door Dubai Centre we offer free quotations and affordable garage door repairs. Contact us today to arrange a free no obligation quote.